This program takes campers on a journey through the early elementary experiences on campus. 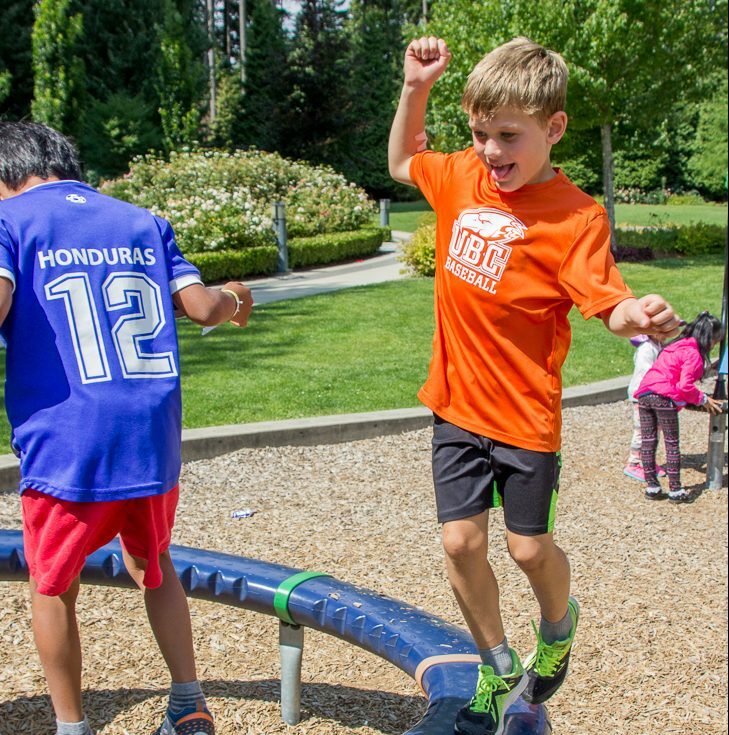 Learn about neighboring forests through sensory play, discover more about fossils at the Pacific Museum of the Earth, visit the Beatty Biodiversity Museum to make observational sketches and more! Playground visits and games are mixed in with cultural experiences for age-appropriate fun.